Last year I submitted my first flash fiction piece to Kind of A Hurricane Press for their anthology, Petals in the Pan. I am happy to announce that the anthology is now available online. 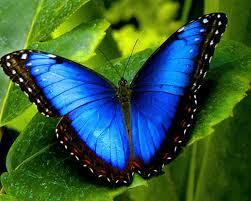 My story is entitled- Butterfly Wings and can be found here..